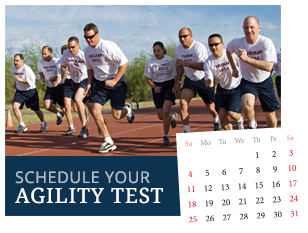 The career staff of the Reserve Division is under the direction of the Reserve Division Assistant Chief, and the staff is directly supervised by an Operations Sergeant. 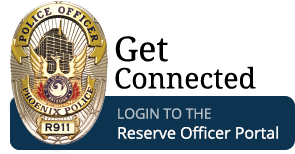 The Reserve Division’s office and administrative operations are performed by the Operations Sergeant, and two Operations Officers and an administrative secretary. 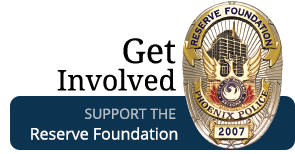 The Reserve Police Academy is operated and facilitated by the Operations & Training Sergeant, and two Recruit Training Officers.